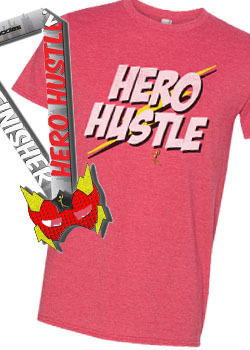 Hero Hustle East on Saturday June 16th in Blue Springs. Click here for more details. Hero Hustle North on Sunday June 17th in North Kansas City. Click here for more details.